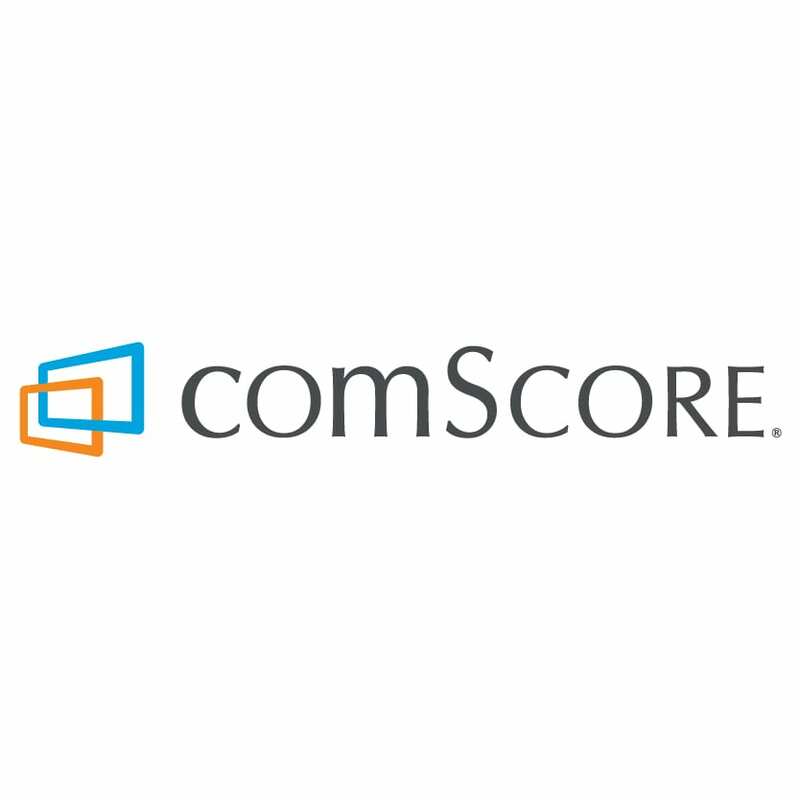 comScore's cross-platform measurement tools make advertising more valuable. Adding Freespee's call and messaging data as a channel for conversion eliminates blind spots in your mobile advertising strategy. Optimise your comScore advertising by enabling Freespee to send click IDs and other conversions to the comScore platform. When a visitor arrives on your site, Freespee captures and records the comScore unique click identifier (UID). When a call is made Freespee attributes the phone number to the UID and passes this conversion back to comScore. Check out our documentation for detailed help on setting up comScore.